Lizz Murphy was born in Belfast but has lived in Binalong, a rural village in NSW, Australia, for a long time now. She has published 13 books of different kinds. Her eight poetry titles include Shebird, Portraits: 54 Poems and Six Hundred Dollars (PressPress), Walk the Wildly (Picaro), Stop Your Cryin (Island) and Two Lips Went Shopping (Spinifex print & e-book). Her best-known anthology is Wee Girls: Women Writing from an Irish Perspective (Spinifex Press). 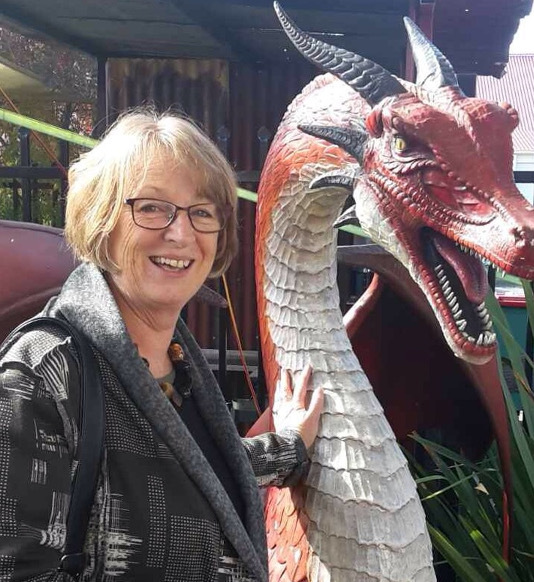 She is widely published in Australian and overseas journals including Abridged, Aesthetica, Blue Pepper, Cordite Poetry Review, Honest Ulsterman, Shot Glass Journal, Uut Poetry, Verity La, Wonder Book of Poetry and in quite a number of print anthologies. Lizz’ awards include: Anutech Poetry Prize, Rosemary Dobson Poetry Award (co-winner), ACT Creative Fellowship for Literature, and a Highly Commended in the Blake Poetry Prize plus a few other shortlistings/special mentions.